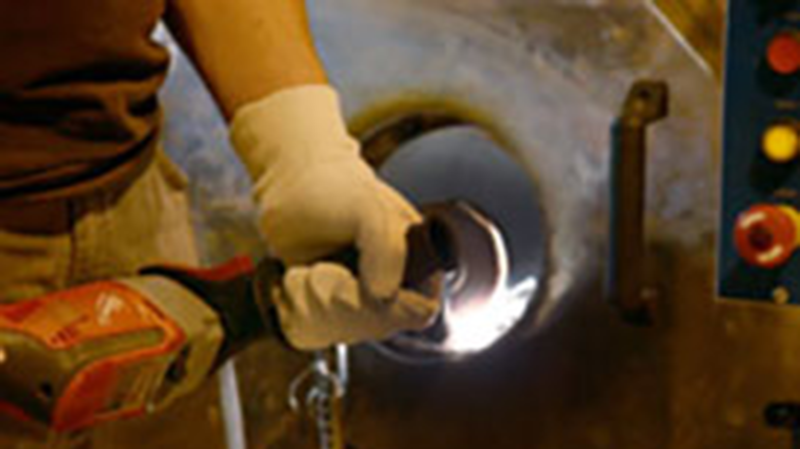 Several different polishing techniques are available, depending upon the technical specifications required by the customer. Typically, the outside diameter will be polished to provide either a specified surface condition or a dimensional requirement. Lengths of tube and bar between one to six metres can be polished on the outside diameter. Shorter lengths can be inside diameter polished.